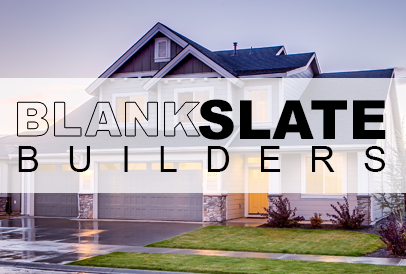 After seeing many of our friends and family experience problems with their home renovations, Blank Slate Builders was born. We believe construction is more than just building something to code. We want to see our clients dreams come to life. We pay attention to detail, whether its structural or aesthetic, we will do it right. Home Remodeling, repairs, new construction, we do it all! Give us a call and see what we can do for you! We believe that integrity, and honesty is the only way to operate. 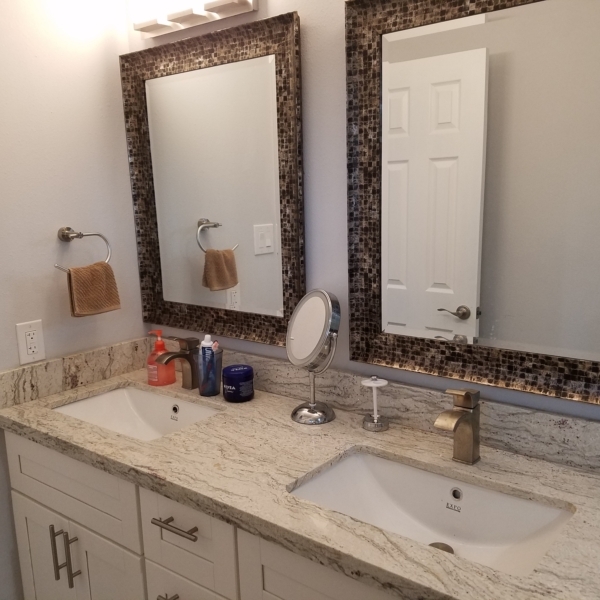 Along with our dedication to craftsmanship, and attention to detail, we will provide you with the best finished project period! 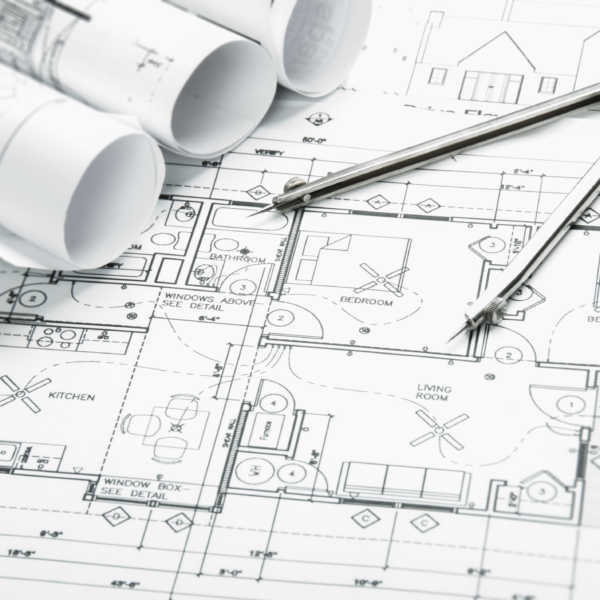 Your ideas matter, from design to budget, our team will take time to listen to your needs, and together we will plan all aspects of your project. 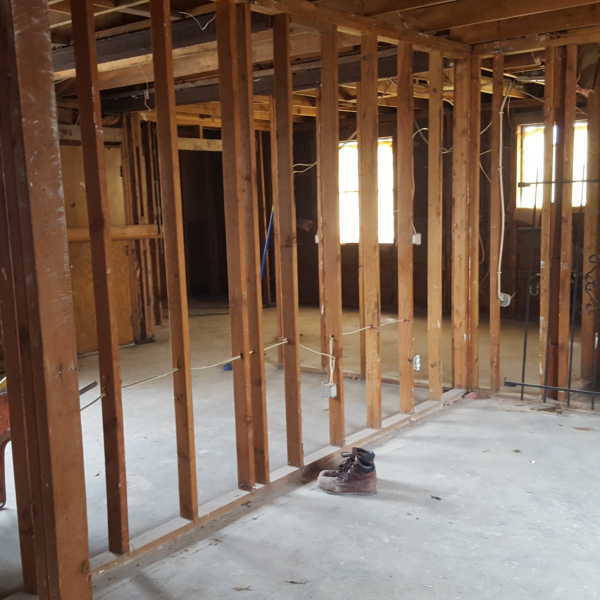 Demolition, Foundation Concrete, Framing, Electrical, Plumbing, HVAC, Stucco Work, Insulation, Drywall, Roofing, we’ll get to work! We’re not happy until your happy. We want all of our clients to be satisfied. With clear open communication, we will all be on the same page.